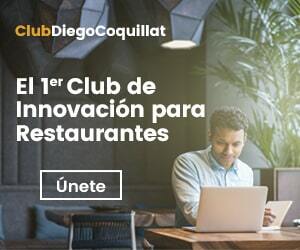 A new fast food restaurant specializing in burgers and located Oviedo keeps a jealous scrutiny of diners visiting the local using a facial recognition system which at first glance is invisible to the user. It seems like science fiction, but the reality is that's going on there and now. However, Asturian can rest assured, far from being a ovetense hamburguesería the BurgerFi It is located in the homonymous town situated in Florida (OF. UU.). and we moved the privacy concerns of citizens Southeast US. Some of which, we advance, They are not happy. Biometrics and facial recognition technologies are booming in all sectors. And as usual, the catering industry will be no exception. This does not mean that is free from criticism. It is a delicate time to develop and implement these innovations for restaurants, especially when taking into account public letter signed by 3100 Google employees asking to Sundar Pichai to abandon the Maven project, focused on creating military use drones capable of interpreting video and identify people and objects by AI and machine learning deep. Although possible applications may scare off some and frightening others, many other companies like Facebook, Amazon or Apple already use these technologies extensively; that is to say, They do not put many buts. In the end, knives used to cut meat, but misused can kill. The same applies to any other invention, For this reason the limitations should be imposed on the mode of use, not in the concept itself. 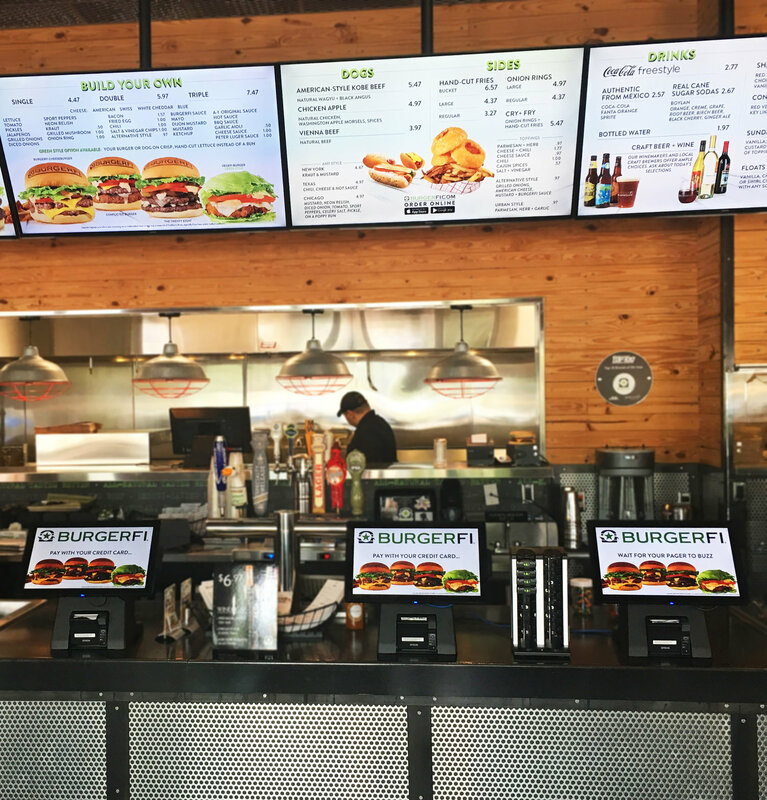 BurgerFi is a franchise small, with 106 Local today, but they have a clear business model and raring to grow. That's why they have shown no hesitancy to adopt the technology. Customers who have gone through the local Stone Hill Plaza (Oviedo) and they have been participants in the pilot. The hamburgers gourmet high quality, hallmark chain, are now in the background. The talk among the cliques that form around the tables and hallways are local autopedido kiosks equipped with a face recognition system that identifies diners who have already visited the establishment previously and presents a series of screen personalized recommendations based on your history servings. With this new product is expected to amortize investment quickly that this type of electronic furniture fast food restaurants. The new kiosk autopedido accelerates each commands preventing a large number of users having to navigate around the menu to choose the items they want to receive in your inbox. The waiting time for the next order is executed is minimized also thanks to the absence of errors to be corrected. In any case the method is not perfect: you have to have customers who prefers enjoying the various options in the local. And in the BurgerFi, with their burgers author, there are few. It is undeniable that the time between orders have fallen, and that one kiosk can cope to more customers without these reaching form queues. The first opponents of the idea have been expected, it is also undeniable. And their displeasure is based on concerns regarding privacy that give rise to these devices and already mentioned at the beginning. Caleb Hayward, a citizen of Oviedo is one of them. During the visit local television WFTV 9, He expressed dismay as follows: "I would choose not to use it. Yes, I think they should not have it '. Luckily for BurgerFi, Caleb is just one of the people who make extensive clientele that feature local Stone Hill Plaza. A clientele that has grown significantly during the first weeks of operation by the simple fact of having this technology, hitherto unheard of for many. And is that a large number of onlookers near the hamburguesería to see with their own eyes the device only knew, surely, for having heard comments from relatives or rumors in the air. further, from management ensure that there is no fear. Although we observe panel, the data is between him and the user. Daryl Bauer, owner, even he dared to joke on the subject: "There is an express warning informing that do not use the information in any way. The sea, you know, We are not selling on the dark web». May have no connection with dark web, but it is a real Pandora's box. Autopedido kiosks have been much talk during the second half of 2018, mainly due to the widespread adoption you are conducting McDonald's with them, which, eyes of some workers underpaid, It is just an attempt to get rid of them and automate further an subsector which relies heavily on technology and that every day dispenses more than human workers. So that, there is scope for increasing efficiency in the processes taking place in the hamburgueserías, It is only a matter of time that the successful field test of BurgerFi transcends not only the restaurant walls of Oviedo, but the imaginary boundaries that separate franchises.